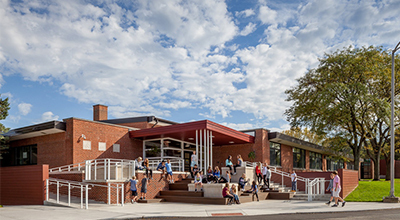 Any parents/guardians who wish to enroll their children in Lake Bluff School District 65 for the current (2018-2019) or next (2019-2020) may begin the registration process by completing the pre-registration form below. Parents of students who are returning to the school district for the 2019-2020 school year will receive a link to register via InfoSnap on or around May 6, 2019. School supply lists for the 2019-2020 school year will be available by clicking here. The Board of Education will be approved in February of 2019. Click here for more information. Parents of children coming into Kindergarten can find more information about kindergarten including the link for pre-registration by clicking here. 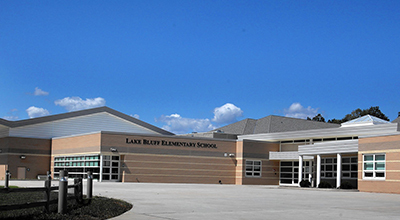 Lake Bluff Elementary School will continue to offer a pre-kindergarten program for children who are three or four years old. Space is filled on a first come, first served basis. For more information about our pre-kindergarten program, please click here.